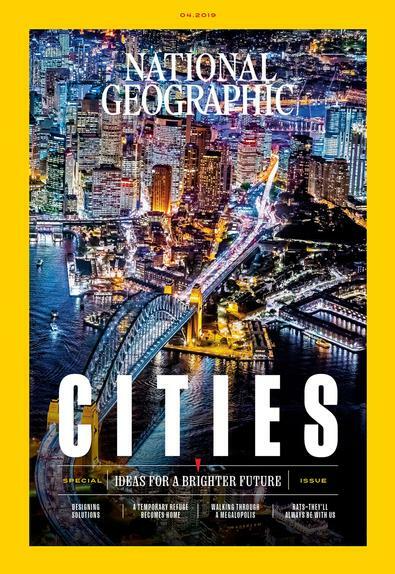 Subscribe to National Geographic magazine for 6 months & save 70% off! Offer expires 16.05.2019. Available to NZ residents only. Offer applies to 6 month subscriptions only. Explore the world’s wonders in National Geographic… known around the globe for its compelling articles, and dramatic photography that portray the beauty, mystery and harsh realities of life on earth. With membership, you will enjoy an issue every month, including beautifully detailed wall maps of biodiversity, human cultures, the universe and more.